The LT Creek Sustainable Neighbourhood Group and the Toronto Area Sustainable Neighbourhood Group teamed up with Council, Toronto Library and Ability Links to create a friendly event to build community harmony and friendship. 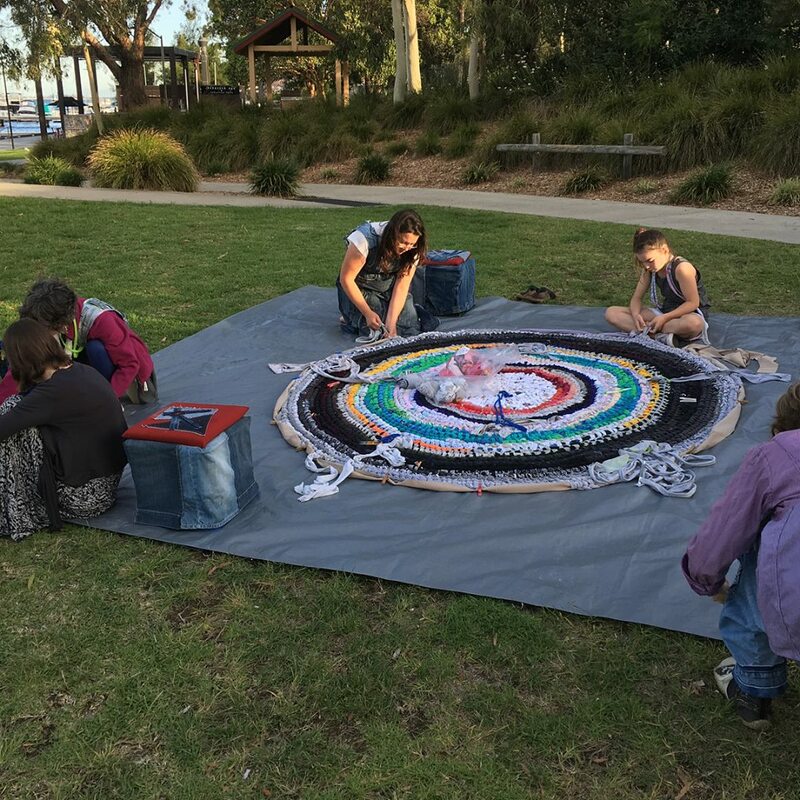 They invited everyone to enjoy a picnic on the foreshore. 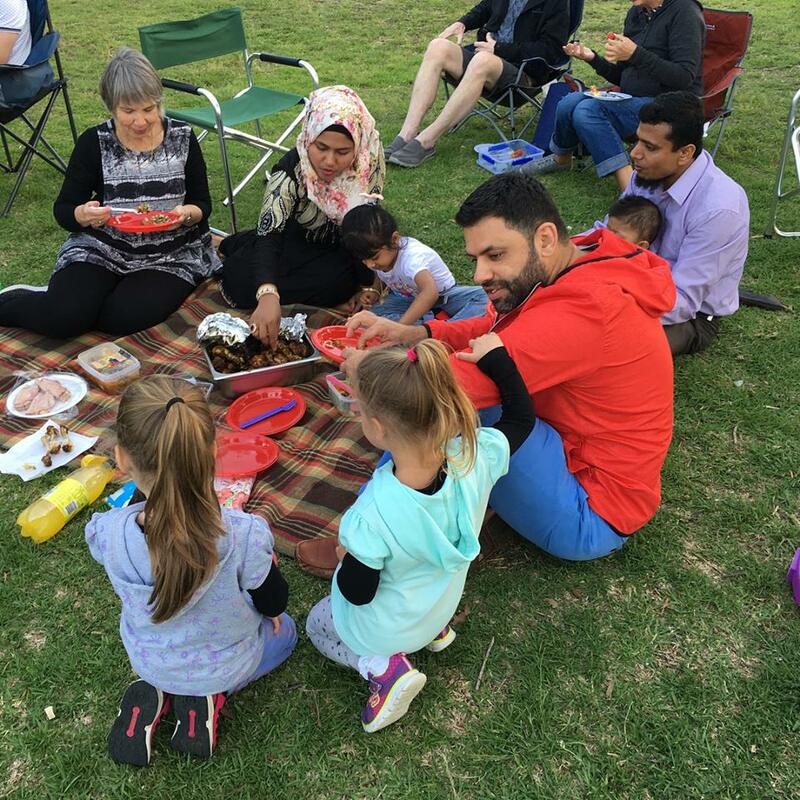 Families and neighbours brought a picnic dinner and enjoyed a range of games and pleasant company. It was a wonderful success with around 110 constant picnic goers, and another 30-40 who ebbed and flowed. 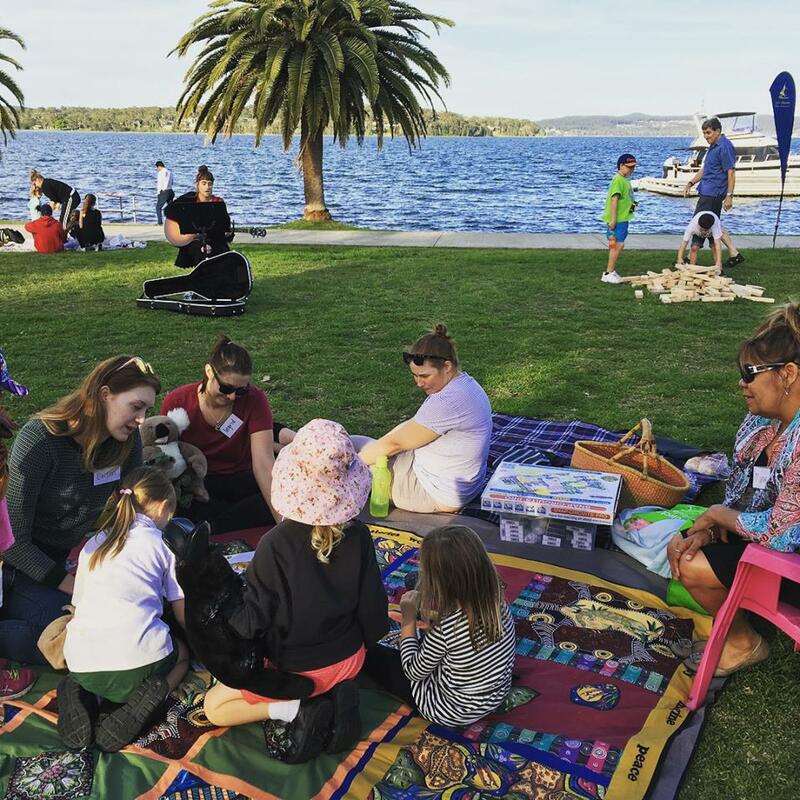 It was lovely to see community members engaging and sharing food together and enabling families from across the Westlakes area to connect as a community. The next Picnic in the Park is coming up soon! Roll out your picnic rug and catch up with friends, family and neighbours at the Toronto Picnic in the Park! 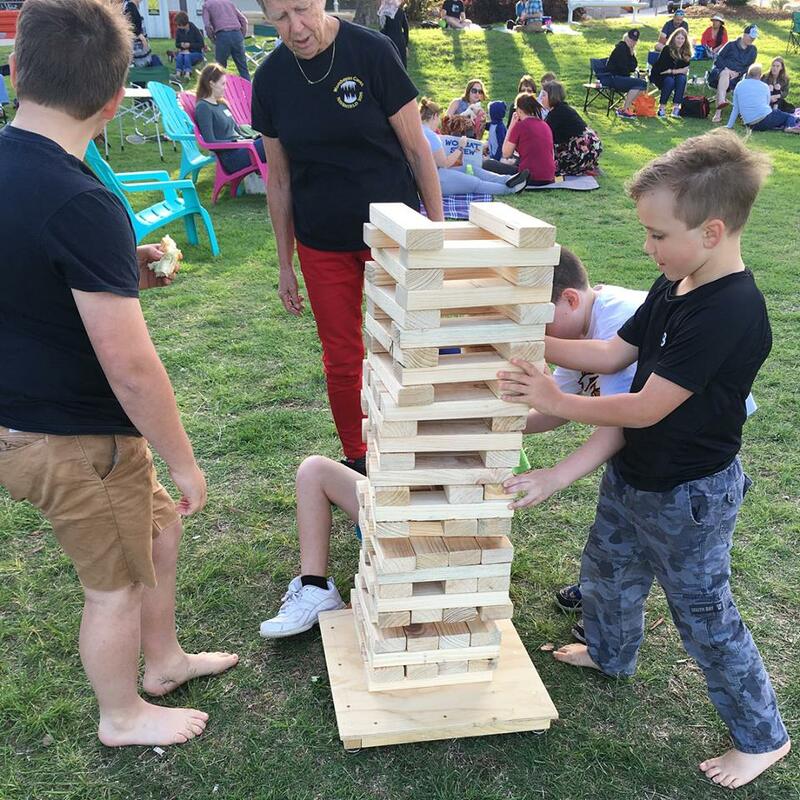 Pack a picnic dinner and enjoy free games and acoustic music by the Lake. Limited seating will be provided or bring your own rugs and chairs. Follow the Facebook event for all the details and updates.